Hi Ron Have just purchased your impressive ebook. Fantastic resource such extensive info professionally presented. Backing up of urine due to enlarged prostate plus possible harm to kidneys resulted in going down the catheter route for me. Early days but now getting the hang of using catheter thanks to your advice. Two questions? 1.Nobody can tell me but I could pee normally, but never fully, prior to the catheter use starting in hospital to release backed up urine to normalise creatinine and GFR levels. Back home now why can I no longer pee after 3 weeks except for the occasional 100ml. 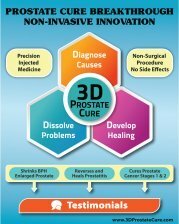 Is the prostate currently still in a state of shock or has the bladder lost its elasticity or both? Can it be regained? 2. Read your terrific prostate massage advice. Thought I would start with a tennis ball for 10 minutes. Catheter followed shortly after and noticed some blood in the catheter. Could this be from prostate, urethra or bladder? You are getting into medical questions and I am not trained to answer them. Have you changed your diet little by little to eating really high quality real food? Have you learned to Personal Test all your inputs to avoid prostate attacks? 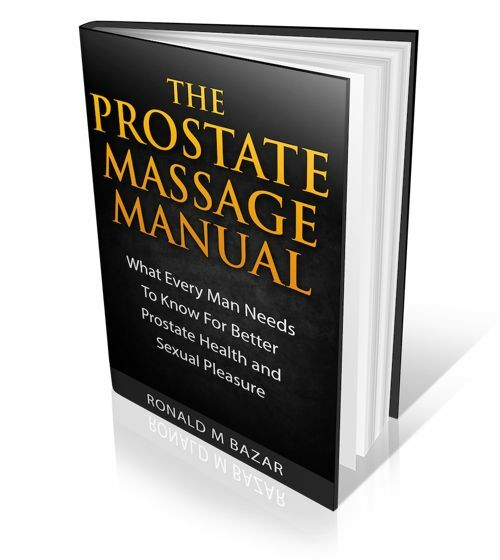 Have you been doing prostate exercises (Kegel squeezes) every day? These are the foundation needed for helping your prostate. That said, I would be VERY GENTLE doing any prostate massages. It may be too much for you with such a troubled prostate. Ask your doctor if OK.
Not sure what a tennis ball use is but could be very extreme. Some small spotting of blood in urine after a catheter is normal unless it is continuous and fresh. At this stage you have hard decisions to make about what to do since there may be some dangers for your kidneys if urine backs up. You need medical advice for this, or the 3D Prostate Clinic visit. Sometimes more gentle approaches may not be appropriate. But making the changes to your diet etc as described above are helpful no matter what route you choose.